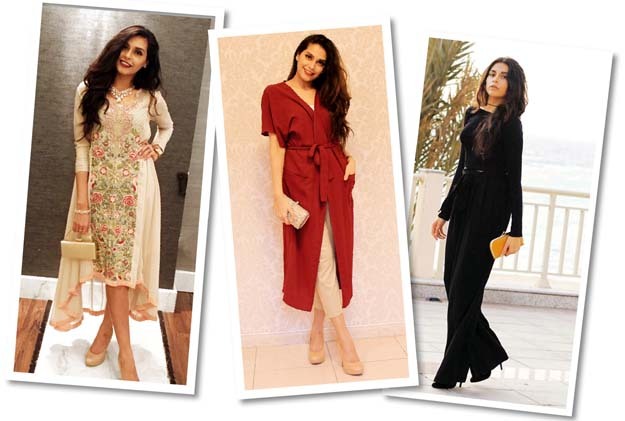 Style savvy PR Executive at Lotus PR, Maryam Raja is no stranger to fashion. 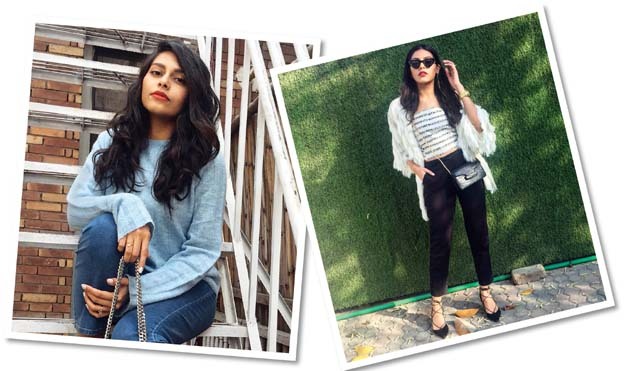 From her fashion do’s and don’ts to her favourite wardrobe staples, she breaks down her style for us! I’m a pear shape. I have toned arms and legs but a slightly wider torso and hips. Has your body type changed over the last five years? It hasn’t changed much. I try to have a balanced, healthy diet and exercise routine in order to maintain my weight. Whenever I gain a bit of weight, it usually goes to my midsection. I was really toned a year ago when I was eating clean and right, now I’m trying to get back to that lifestyle again. 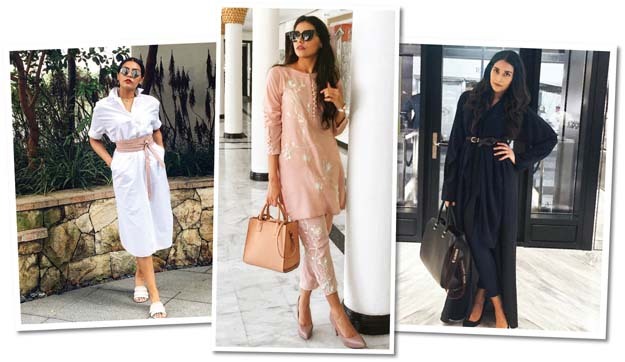 Classic pieces and neutral colours have always been my go-to but since I started blogging, I’m more open to experimenting with trends, contemporary cuts and bold colours. Also, I converted to a loyal pink fanatic since the year of Pantone’s Rose Quartz. In your opinion, what is your most troublesome area? My waist. I have a defined but wide torso and over the years, it’s been a challenging goal to achieve a flat belly with toned abs. How do you dress your body according to your body type? I like silhouettes that highlight my arms and legs and cinch in the waist. 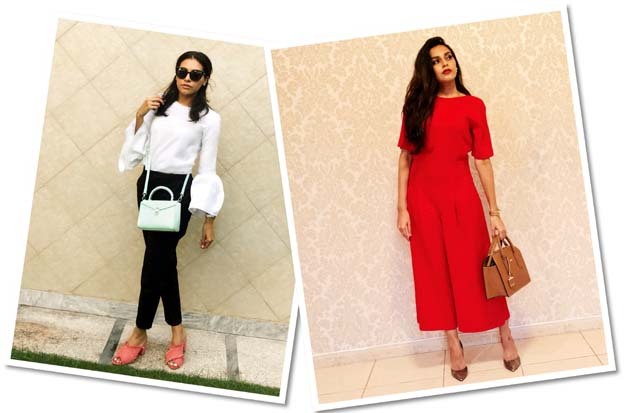 I usually opt for well-tailored, structured tops and I have a weakness for high-waisted trousers. I love to style them with tucked in shirts or crop tops, highlighting the small of my waist instead of the wider parts. In your opinion what is the biggest mistake a person can make while dressing? Opting for trends that don’t flatter your body type. I always favour style over trends. Which silhouettes suit your body the most? Silhouettes that cinch in at the waist. Well-tailored trousers are a must-have in every wardrobe I feel, be it tapered or wide-leg. What is the one piece of clothing that you shy away from wearing and why? I usually avoid stretchy silhouettes that put the focus on my waist or make it look wider than it actually is.